We are very honored to introduce this gorgeous large storage trunk. It has an astonishing design and is sure to impress. 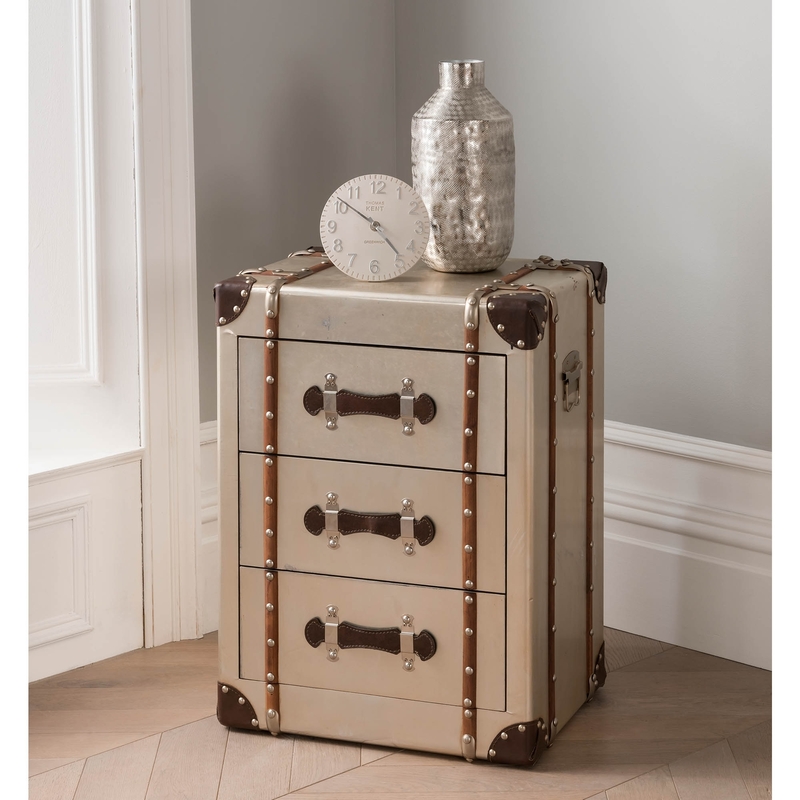 This storage trunk is not only stunning and modern, it is also very practical. This exceptional luggage trunk is an ideal companion when on the move. Made to the highest quality these chests are a must-have addition and will last you a lifetime.